Three Mary Cays was designed by Seth Stein Architects of London and completed in 2006. 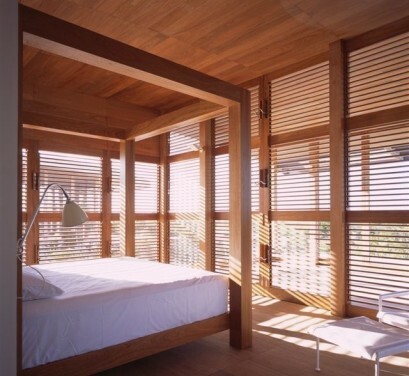 Although it was planned as an informal beach house, it was specified to the highest standards. 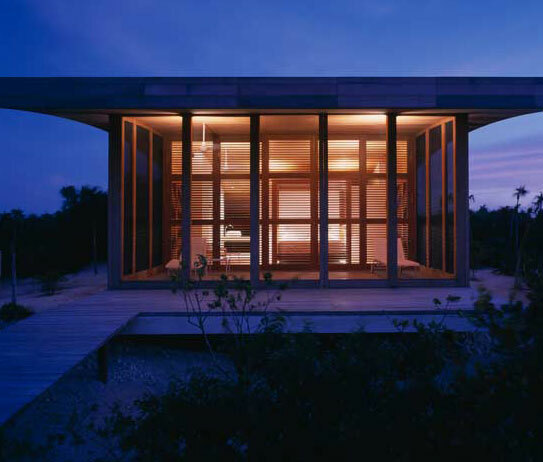 The 4,000 square foot house looks out toward Three Mary Cays; three small islands from which it takes its name, and is set in eight acres of pristine beachfront land. It is a private place with no near neighbours and it is a rare event to meet anyone else walking on the beach. You are more likely to see an Osprey patrolling the shore as the entirety of the Three Mary Cays Bay is a nature sanctuary. 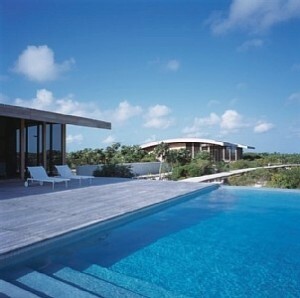 The house is located on North Caicos, one of the outer islands of the Turks and Caicos Islands, which is much quieter than Providenciales. A local ferry to North Caicos operates five times a day on week days and three times a day at weekends. 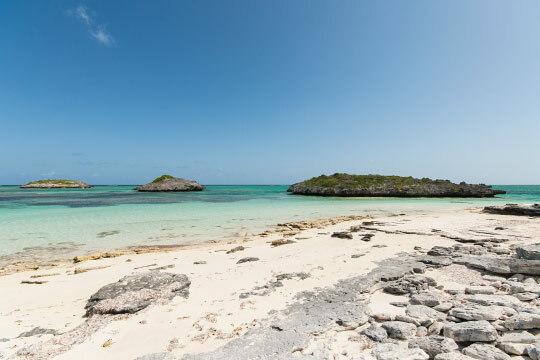 Three Mary Cays will offer you complete seclusion and relaxation.